We want you! 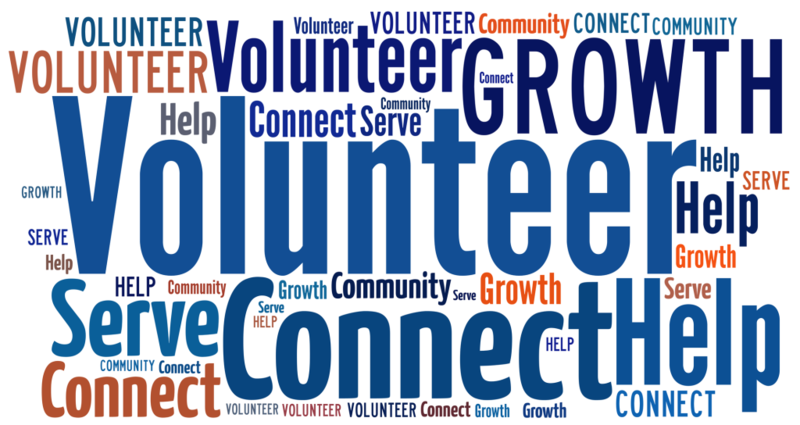 Take a look at our most recent volunteer opportunities on this page. If you don’t see what you’re looking for or would like to learn more, let us know via our Contact page. We love our volunteers and want you to join the family!